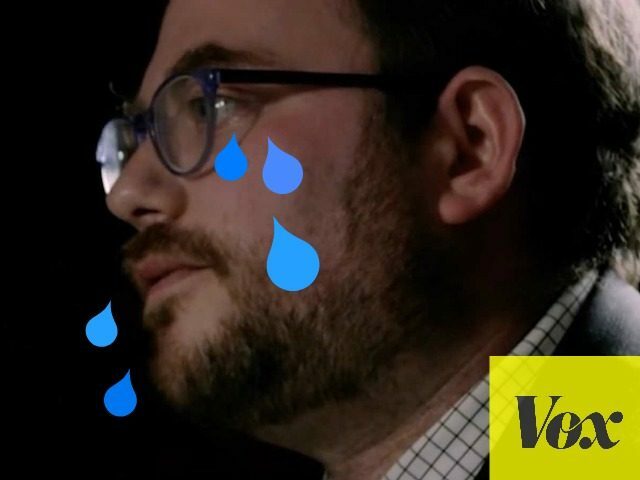 Matt Yglesias of Vox works out his feelings Wednesday morning after the American public voted to hold Hillary Clinton accountable for exposing the nation’s secrets to amateur hackers — rebuking the FBI’s contorted rationale not to prosecute her lawbreaking. The media’s coverage of the 2016 race didn’t win the election for Donald Trump, but it didn’t help. Back in September, Gallup presented the findings of an important research project that, in retrospect, ought to have prompted a lot more soul searching among members of the press. What they did was, over an extended period of time, survey people and ask them what they were hearing about the two candidates. The answer is that with regard to Hillary Clinton, they heard a lot about email. With regard to Trump, they heard about nothing in particular. Read the rest of the tantrum here.